Voting in different categories now open! ABS-CBN’s entertainment website PUSH.com.ph goes beyond recognizing the country’s top Kapamilya digital stars as it opens this year’s PUSH Awards, which aims to boost positivity in the digital world and shine the light on stars and fans who use their digital power to create a positive impact on society. With the hashtag #PUSHitivity, Push Awards has just opened the online voting for fans on PUSHawards.com, which features the Push Personality, Push Goals, and Push Performance categories. This year’s edition also brings back the Push Ultimate Fan Club award and introduces a new category, the Push Inspiration Award. 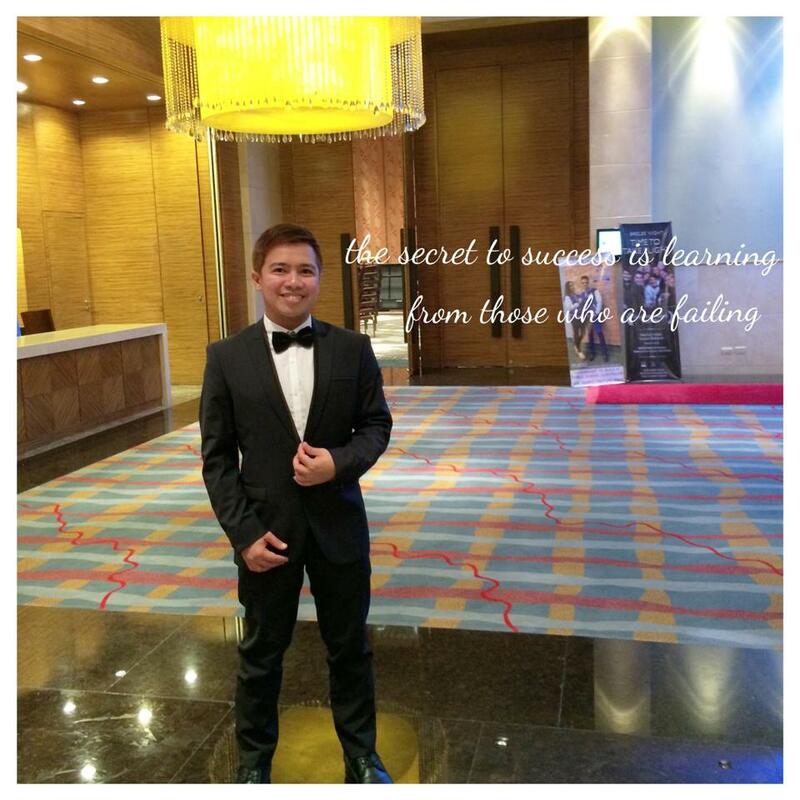 Last year, meanwhile, Liza Soberano and Karla Estrada shone the brightest as they bagged the most number of recognitions. 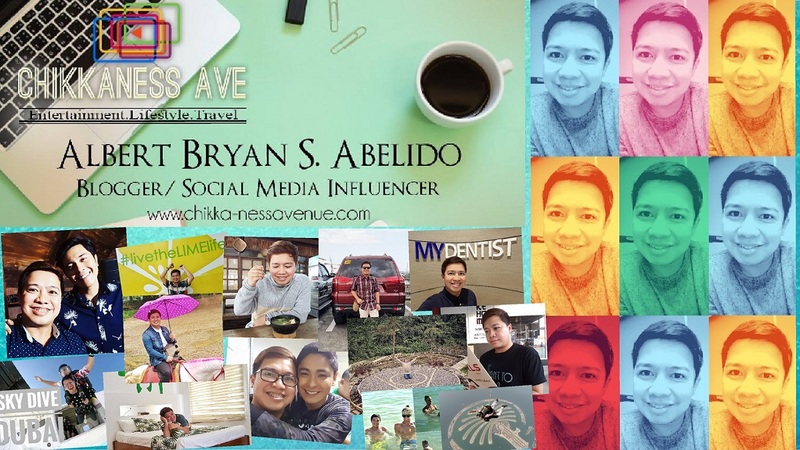 Who among the top influential artists today will dominate the digital media awards? Push Personality, whose nominees were determined by social media scores, recognizes the most liked, most followed, most talked about, and most watched online personalities with categories including Male Celebrity, Female Celebrity, Group/Tandem, Newcomer, Music Personality, Sports Personality, Baby Personality, and Online Personality of the Year. 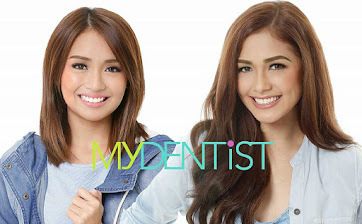 The personality with the highest number of online votes will determine the winner per sub-category. Powerhouse performances that have made waves online and became trending topics among various social media platforms are given recognition in the Push Performance categories, namely Male TV Performance of the Year, Female TV Performance of the Year, Male Movie Performance of the Year, Female Movie Performance of the Year, Celebrity Host of the Year, Music Performance and Dance Performance. Its nominees were selected based on social listening, and their final scores will be combined from the 70% of the judges’ scores and 30% of the online votes. On the other hand, the PUSH Goals category honors online personalities who created positive impact through their inspirational and aspiration lifestyle, with Celebrity Traveler of the Year Award #TravelGoals, Celebrity Fitspiration of the Year #FitnessGoals, Celebrity Style Inspo of the Year #StyleGoals, Celebrity Couple of the Year #CoupleGoals, Celebrity Family of the Year #FamilyGoals, and Celebrity Squad of the Year categories. The nominees per category were determined by social media scores and celebrity affinity, and the winners will be the personalities who will receive the highest number of online votes. Fans who actively showed their trending support and overwhelming online love will once again be honored with the Push Ultimate Fan Award, which will go to fan club who will post the highest number of tweets using their own hashtag. This year’s competition gets even more exciting with the PUSH Inspiration Award, whose nominees actively use their digital influence to create awareness for relevant causes and effectively promote their advocacies to their followers on digital. Its nominees were selected based on social listening, and their final scores will be combined from the 70% of the judges’ scores composed of ABS-CBN management and industry experts, and 30% of the online votes. The nominees in this category were shortlisted based on social scan, while Push and ABS-CBN management will determine who among the shortlisted artists will be qualified to win the award. For three consecutive years, Push successfully united the biggest stars, online personalities, and fandoms in one stage to give credit to their notable influence in the digital landscape and empower and engage fans through active digital participation. 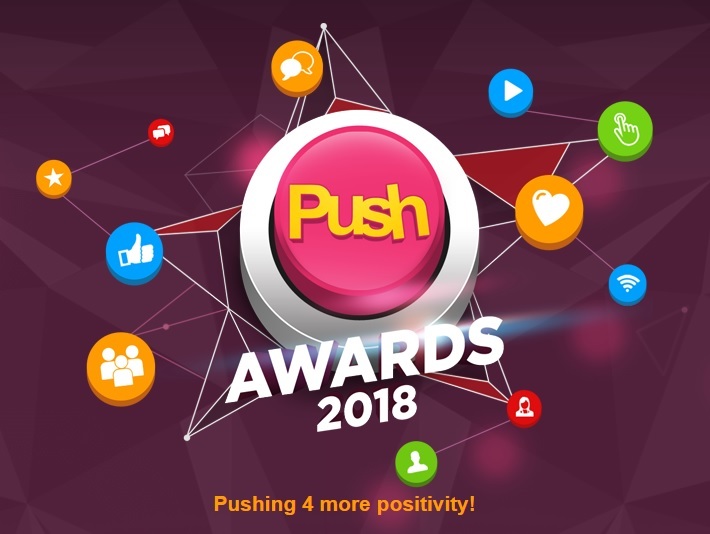 Vote for your favorites on PUSHAwards.com until October 28 and get your daily dose of entertainment news, information, and trivia by logging in to PUSH.com.ph. Yassi Pressman pina-init ang Kia Theatre sa galing sumayaw ng Despacito!